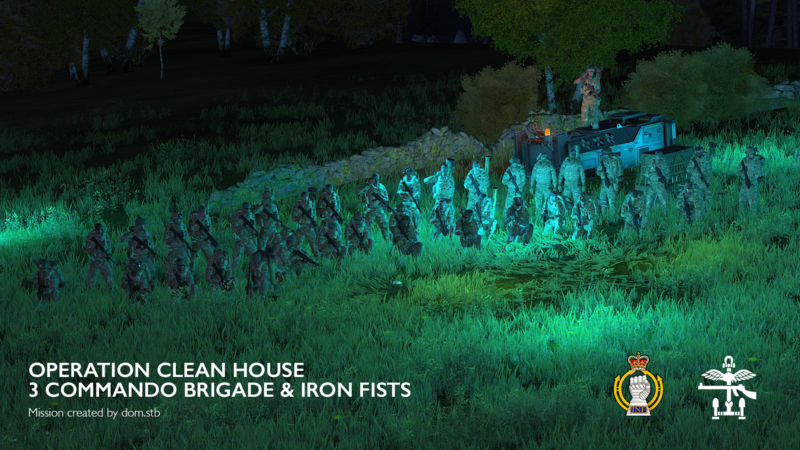 3CB took part in another fantastic joint operation with the Iron Fists. We had a great turnout on the evening with Benzy leading 48 of us to a hard-fought victory. Big thanks to dom.stb for creating the mission and the INF guys who joined us. Be sure to keep an eye on our Media﻿ forum﻿, as I'm sure there will be many videos to come!